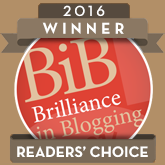 I have been awarded with the Liebster Blog award and am very honoured. This is an award bestowed upon bloggers with less than 200 followers and the idea is to foster new connections between bloggers. Apparently the word Leibster is German and means dearest, so this is a great award to have been given by the lovely More_than_a Mum. The rules for the award are fairly straightforward, to thank the person who nominated you and nominate 5 other bloggers with less than 200 followers. To me More_than_a is a cheerful and approachable fellow twitter friend. I find her upbeat and enthusiastic about life, full of ideas and ambition so please follow if you are not already doing so. She has a lovely parenting blog at http://morethanamumblog.wordpress.com which is well worth a visit for all things parenting. A great writing style and interesting posts that keep you coming back. 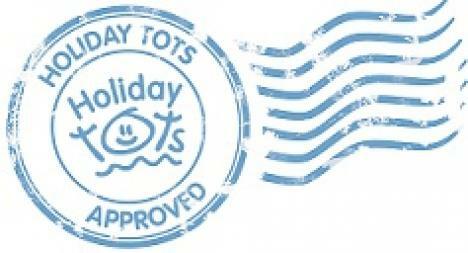 I must also give special thanks as she is a big supporter of our Country Kids linky https://www.coombemill.com/blog/post/2011/10/10/Country-Kids-from-Coombe-Mill.aspx with some awesome outdoor play features. Thank you. Here is my list of 5 bloggers I am following who appear to have less than 200 followers. Sincere apologies if I have misjudged this and you have more but the Liebster award comes to you with best intentions and congratulations from Coombe Mill! Rachel is a self confessed twitter and blog addict and keeps her blog lively and up to the minute. Catch her on twitter at rachelgully to follow.